Ready for fall? 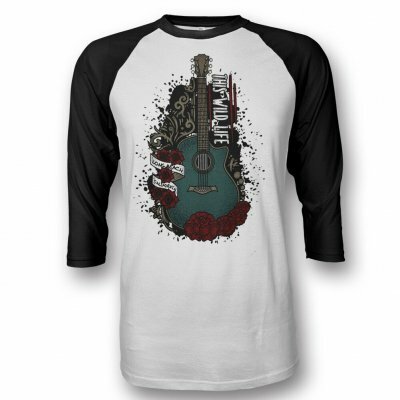 This 3/4 sleeve, 100% cotton baseball tee will be your favorite shirt. Standard raglan fit, soft print, total coolness.